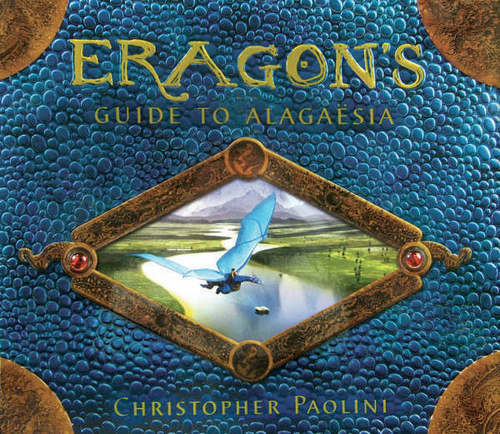 Eragon's Guide to Alagaesia. . Wallpaper and background images in the eragon club tagged: eragon dragon saphira eldest brisingr glaedr guide to alagaesia.